Miami Beach Pride will be paying tribute to the victims, families and friends of the shooting at Pulse Nightclub. It's the 3rd annual Pride Lights The Night commemorating the incident. 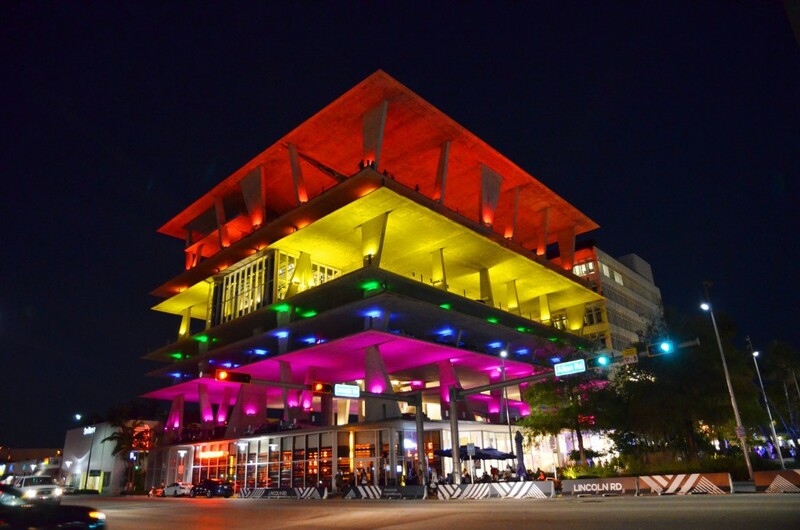 Survivor Josean Garcia is to "Flip the Switch" to as many buildings in Greater Miami in rainbow colors to show support and solidarity for the LGBTQ community.